FOR the last few months I’ve been meaning to revisit some of the abiding concerns of this blog and the book that inspired it. Mostly, I’m talking about what we used to call the press and now typically describe as the news media. 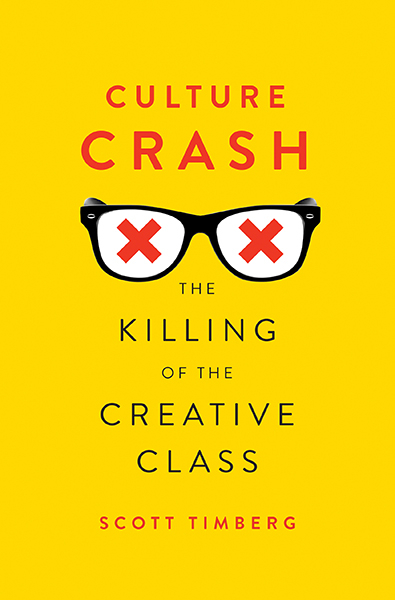 My overall sense is that some parts of the creative economy have healed since I began writing my book in the teeth of the recession and published it in 2015. But the press — not just the daily press but the alternative weeklies that I began reading as a teenager and then writing for in my 20s — have not much recovered. 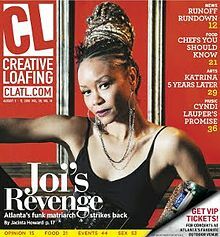 WHEN I WAS laid off from my job as editor-in-chief of the North Carolina alt-weekly Creative Loafing Charlotte in 2013, my staff had just wrapped up an exciting and productive political season culminating in CL‘s coverage of the 2012 Democratic National Convention in our hometown. The layoff surprised me. It was the first time I had been canned after doing great work. In previous years, working hard and producing engaging journalism had led to promotions or better positions at other companies. From here he gets into the demise of the Voice, the larger forces at work, a few bright spots in the media ecology, and his hopes for the future. At times I think Kemp is being overly optimistic, but for a guy who’s been though a number of ups and downs, whatever optimism he’s emerged with is hard-won and deserves to be heard. In any case, please read his piece, and understand that despite our president’s crowing about a raging economy — which is indeed quite strong in some quarters, and especially comfortable for rich folks who own real estate or a lot of company stocks — the rising tide has not lifted all boats. Does it matter to the rest of the world? I’ve had my say on the matter and will leave it to the above pieces to make that case. Meanwhile, I thank Kemp for a well-argued piece. Having learned about culture and criticism from the Chicago Seed, the Village Voice, Soho Weekly, Syracuse New Times and the Chicago Reader, then getting to write for some of those as well as the Illinois Entertainer, Sacramento Bee, Boston Phoenix, I am sad but not surprised about the decline and demise of such publications. Mainstream press, too, has been decimated – I experienced my first newspaper closing firsthand at the Chicago Daily News in 1978; the Chicago Tribune has been hollowed out by its owners starting with godawful Sam Zell in 2007, and the Sun Times suffered via Conrad Black ( convicted fraudster) starting in 1994. Print periodicals continue to fail as a result of the digital revolution and Internet’s affect on ad revenues. 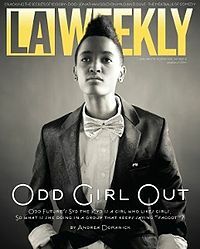 The alt.-weeklies were important entry points and training grounds for young journalists; blogging or other social media platforms do not substitute nor do they serve readers the same way. Hate to be pessimistic, but I see no recovery coming, only more loss. And book publishing has been similarly hurt by corporate consolidations, loss of distribution centers (bookstores), disregard for mid-lists, and so on. I think writers should keep writing with hopes of enduring until new forms of publication and payment emerge, assuming they will.